Congratulations Heather! 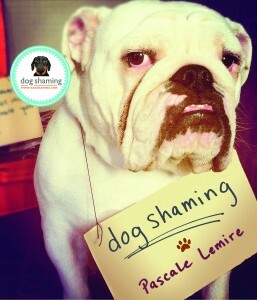 You have just won two copies of the Dog Shaming book along with a ton of other swag!! Thanks so much for the hundreds of people who participated in the contest! Don’t forget that even if you didn’t win, you can still buy the book here! Yay! I can’t believe that I won! 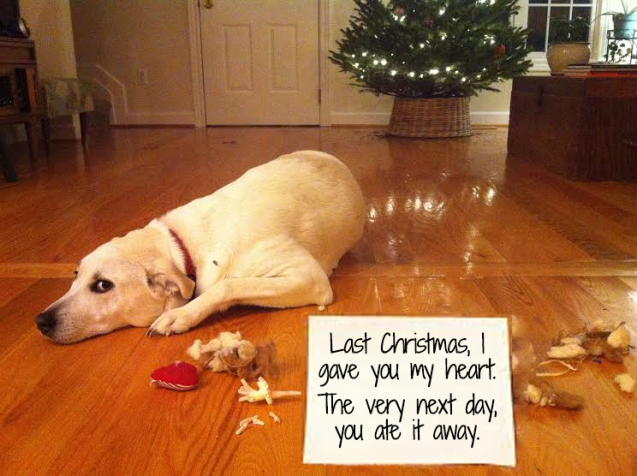 Thanks so much, dogshaming peeps! Congrats, Heather….has a look of darn I got caught!